Welcome to Weekend Writing Warriors. 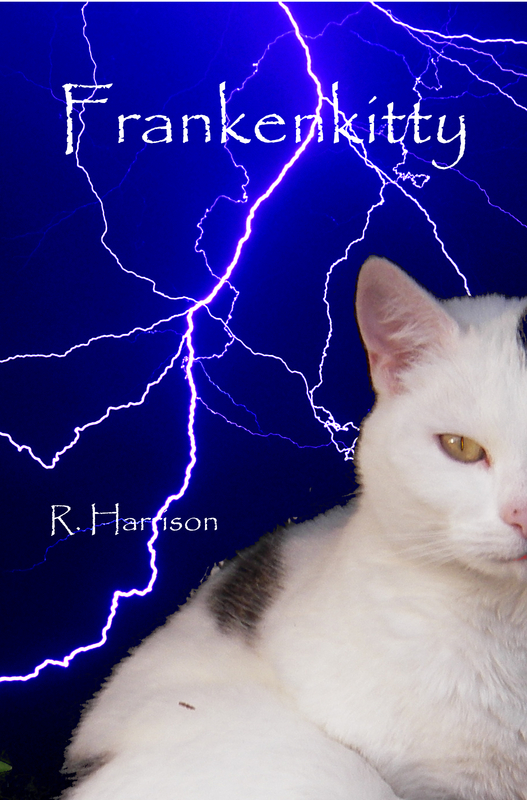 This is a sample from my latest work “Frankenkitty”, and I hope you enjoy it. It started out as a young-adult superhero book, and well, you’ll see. In last week’s snippet, the gerbil awakens and their device has interesting side effects. This week Amber’s ever-tolerant parents put their foot down. Amber’s description of her parental unit’s reactions to their little experiments during the lunch period was both painful and amusing. “No bedtime story,” Mary said with a straight face. Congratulations on the completion of Frankenkitty! I love the dialogue, Rob,. So, Frankenkitty has well and truly come to life. Congratulations! Love the insight into the parents and their squabbling. Congrats on finishing Frankenkitty! Fun excerpt – I could really see the scene from the parents’ point of view, as described by the girl, which is a hard thing to accomplish but you pulled it off brilliantly. I like your writing style and ‘voice’! Congratulations on finishing the story! Actually my parents had that conversation with me, albeit for more mundane things (potassium permanganate and aluminium dust), as a teenager.